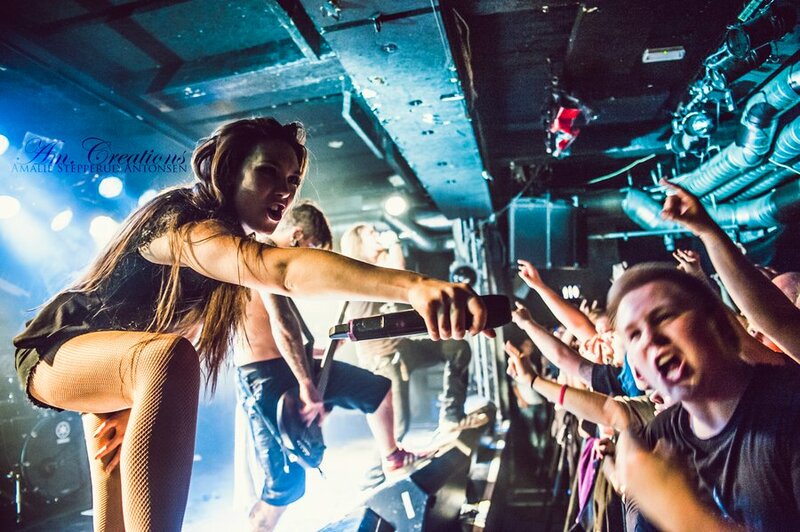 Amaranthe is a Swedish-Danish metal band and what makes this band extremely unusual is their amalgamation of three vocal styles performed by three different members of the band. The pop style vocals are performed by Elize Ryd, the rock vocals are performed by Jake E and Henrik Englund can be credited with the death metal style vocals. The band was formed by Jake E (formerly from Dreamland, Dream Evil) and Olof Mörck (Dragonland, Nightrage) in 2008 , the project began taking shape when singers Elize Ryd (toured with Kamelot), Andreas Solveström (Cipher System, Within Y) and drummer Morten Løwe Sørensen (The Cleansing, Koldborn, Mercenary) signed on. 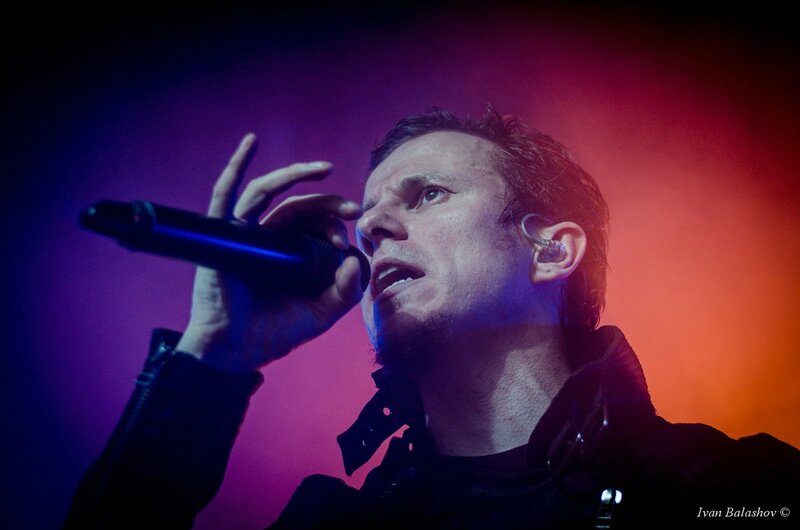 Originally Jake E and Olof wanted to start the band as a side project to the bands that they were already a part of with the intention of doing an all-star project together with several prominent members of the Gothenburg metal scene. Following the response the band got from the songs that they posted on MySpace they realised this could become more than just a side project. After the band’s photo shoot for their Leave Everything Behind demo bassist Johan Andreassen (Engel) joined, so he was present for the recording of their first album. 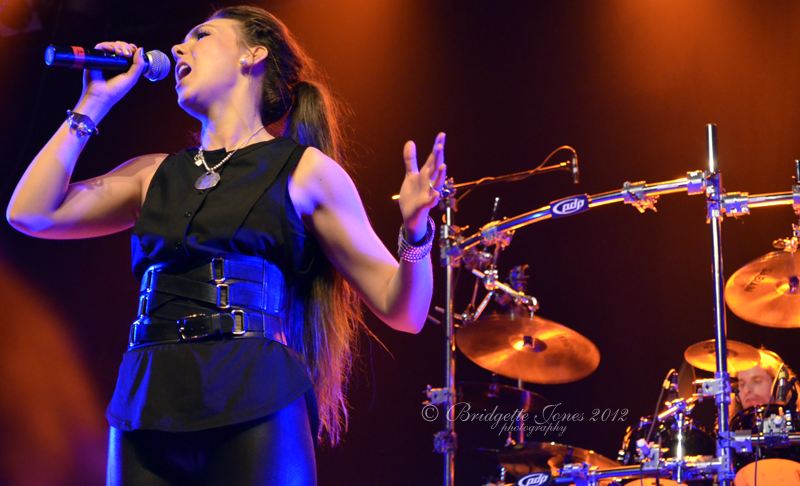 Initially Andy and Elize were simply intended as guest vocalists on the record, however the dynamics within the group became such that they were able to create something fresh and exciting. 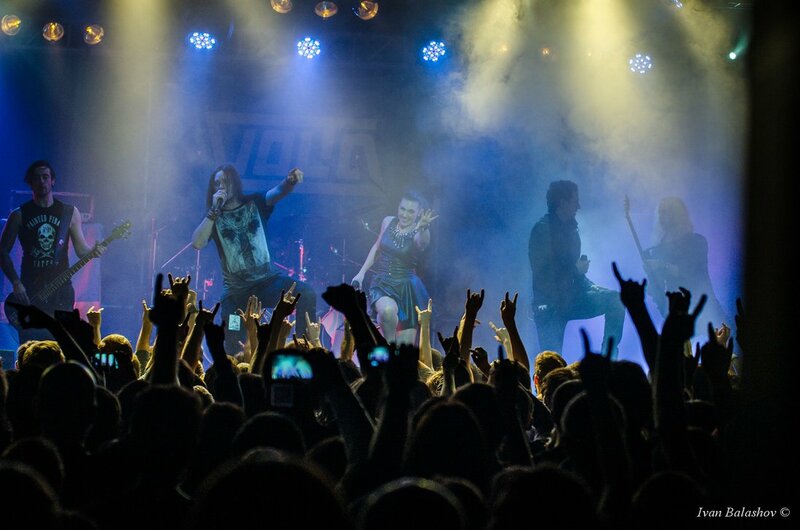 The band was originally called “Avalanche” up until May of 2009 when they were forced to change their name to “Amaranthe” due to legal issues. A guy from Sweden owned the rights to the name “Avalanche” and he threatened to sue the band and they then decided it wasn’t worth the fight. 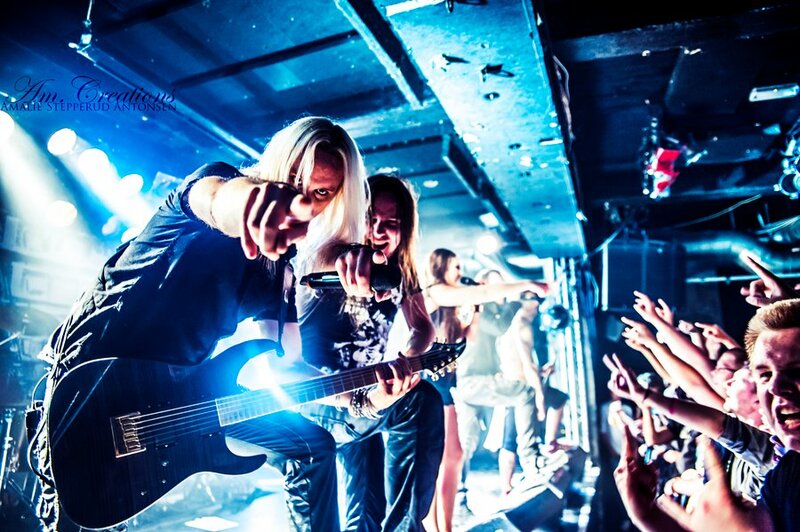 “Amaranthe” means “the never-fading”. They later released the demo called “Leave Everything Behind”. The band’s debut album “Amaranthe” was released in April 2011 and reached 35th position on the Swedish charts and 16th on the Finnish charts. 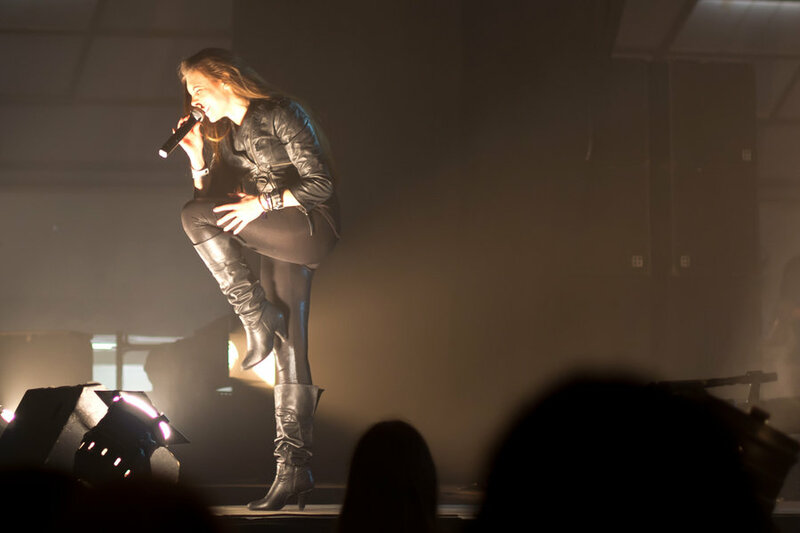 Reviewers gave “Amaranthe” mixed reviews see-sawing between love and hate for the album. The band’s second album The Nexus was released on various dates in March 2013. This album was the first to introduce a song without any harsh vocals namely, “Burn WIth Me”. According to the band this album was more controversial in terms of the mix of genres that are used on the album and they had more creative freedom than before. “The Nexus” reached sixth position on Swedish charts, fourth on Finnish charts and peaked at twelfth position on the US Heatseekers charts. In October 2013, unclean vocalist Solveström left the band and was replaced by Henrik Englund (Scarpoint). 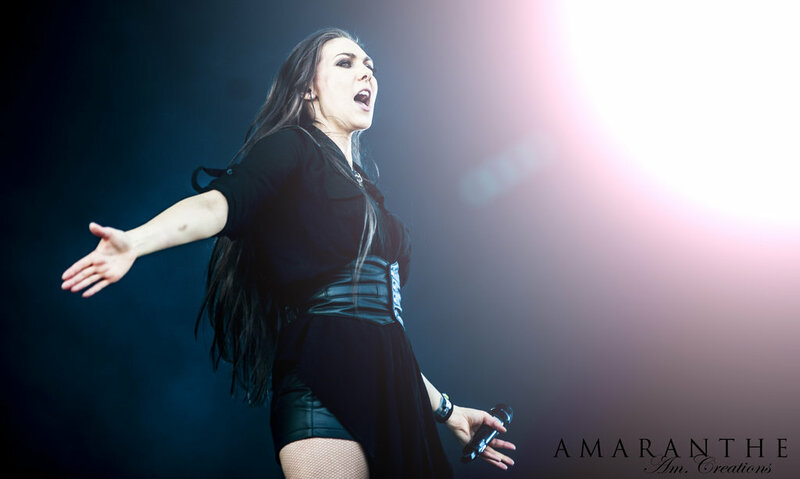 Amaranthe’s third album “Massive Addictive” released on the 21st of October 2014. 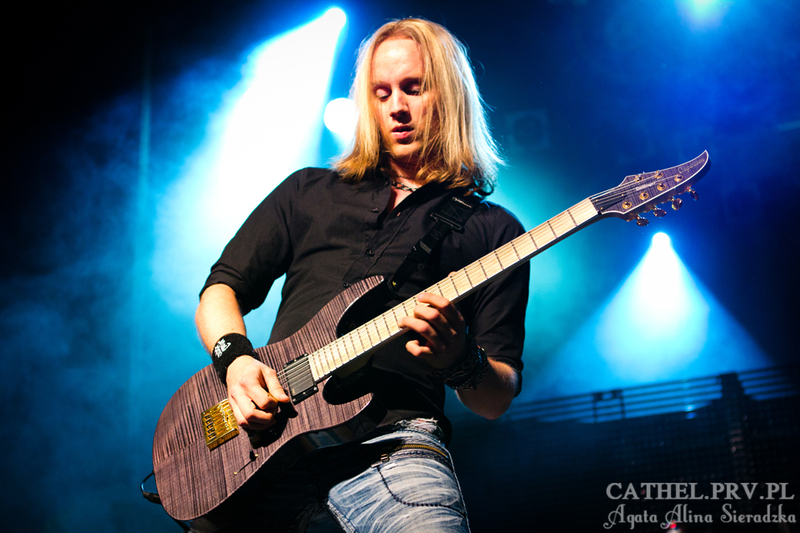 A wide array of genres, artists and styles have influenced the band since its inception, but for Olof personally melodic death metal has always had a strong influence, bands such as Soilwork, In Flames and Scar xxxSymetryxxx. The exact definition of the band’s genre of music that they produce will, in my opinion, always result in great debates which is not always a bad thing. At the end of the day I believe that the genre of the music is not as important as the people who listen and enjoy an album/song. Music is an abstract art that is meant to be enjoyed and not analyzed. I love their song and music video for Drop Dead Cynical!